Welcome to RAHA & RVHS Hockey! Congratulations, you are about to begin playing the most exciting team sport! This will be a long, challenging and rewarding path for you. 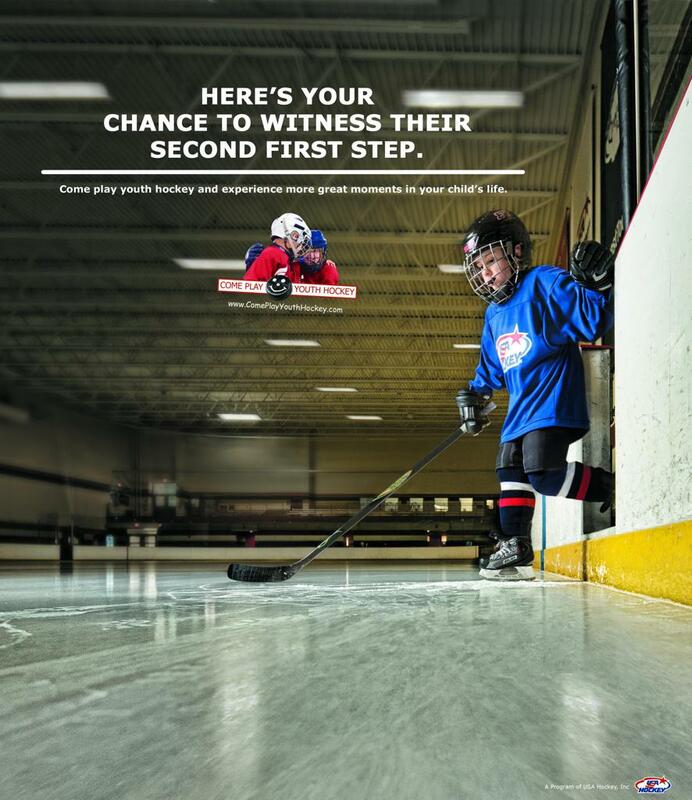 We are here to make your journey into our hockey program as easy and straightforward as possible. These pages will serve as a guide for you as your experience with the Redwood Area Hockey Association and the Redwood Valley High School Hockey programs begin. Again, welcome to RAHA & RVHS Hockey!